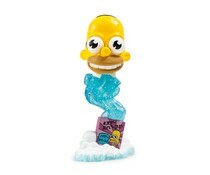 This is the Flaming Moe's Moe figure from the Simpsons, designed by Matt Groening. It’s time to slide into your favorite bar stool at Springfield’s most recognized watering hole because it’s about to get lit! 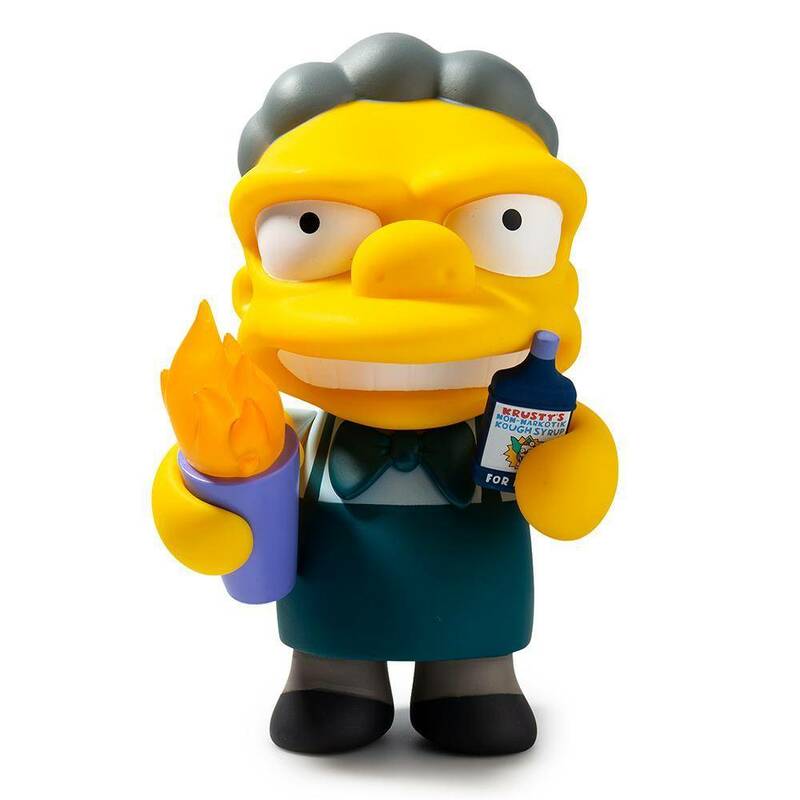 Everyone’s favorite bartender Moe is ready to light up your collection with the all new The Simpsons Flaming Moe's Moe Art Figure by Kidrobot. First appearing in 1991 on The Simpsons Season 3 episode titled "Flaming Moe's" this the Flaming Moe drink took Springfield by storm. This collectible figure pays homage the to one of the greatest tv shows ever, a 30 year history that paved the way for the future of pop culture and this year broke records becoming the longest-running scripted series in TV history. 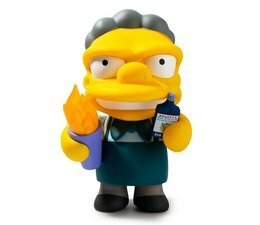 Standing approximately 7” tall and coming complete with a Flaming Moe and his secret ingredient (“plain, ordinary, over-the-counter children’s cough syrup”) this crusty bartender is a must have for any fan of The Simpsons! Get yours today or look like Hugh Jass! 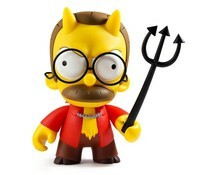 The Flaming Moe's Moe (The Simpsons) by Matt Groening is limited edition worldwide.